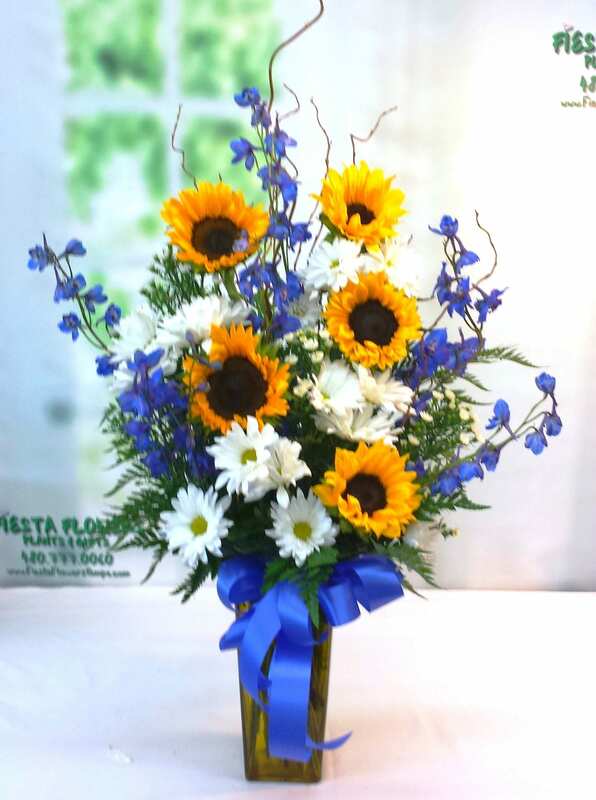 A day is blue when your loved one or friend is not feeling well. 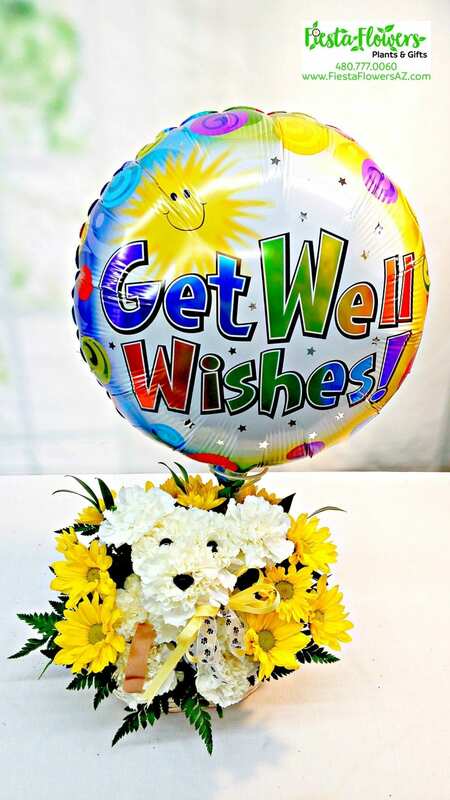 Sickness not only affects the person literally sick, but it affects the people who care for that person as well. 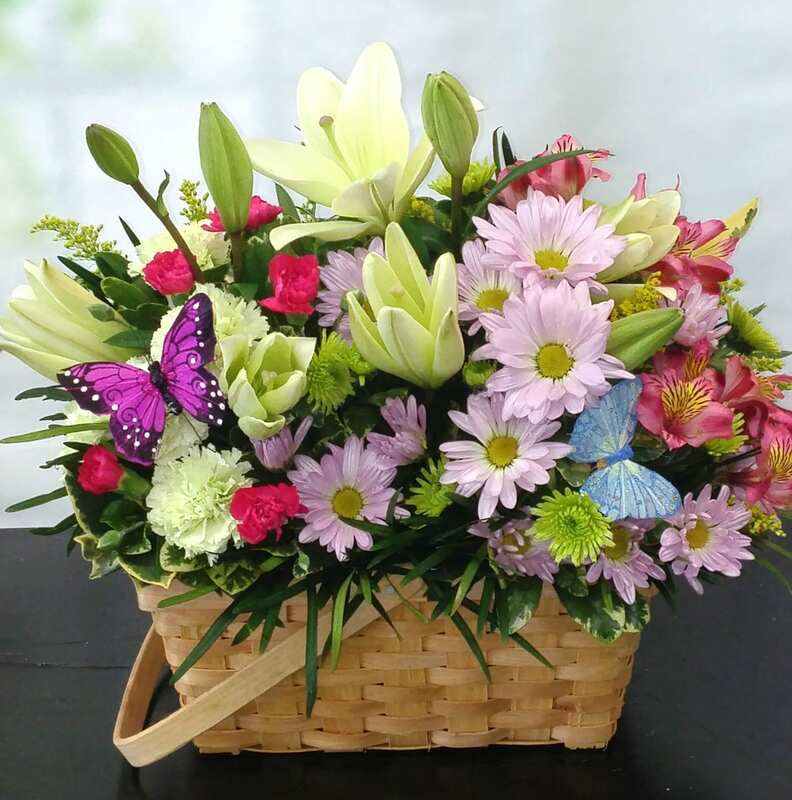 Show someone who’s currently not in their best health that you care by offering them flowers made perfectly to say, “Get Well Soon.” The presence of fresh blooms in the room instantly helps someone heal faster and brings a sense of ease and calm to the surroundings. 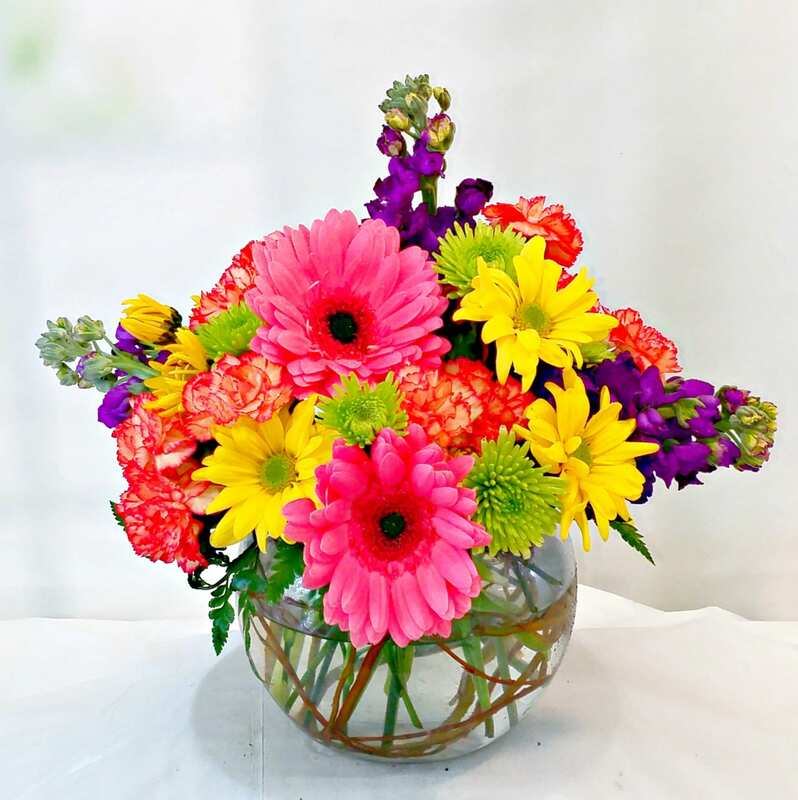 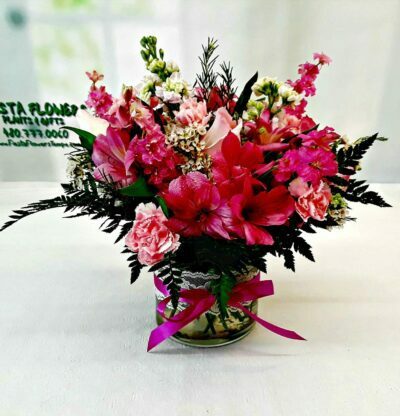 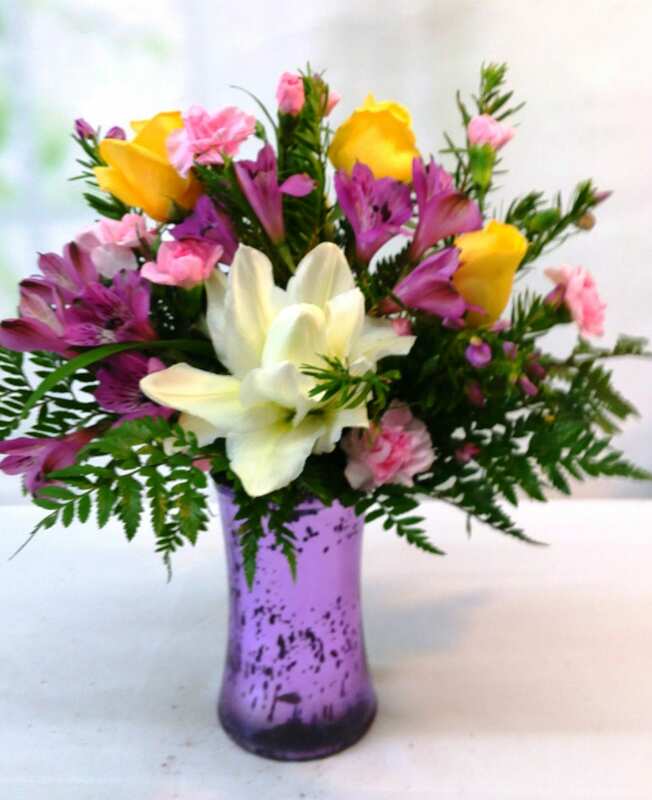 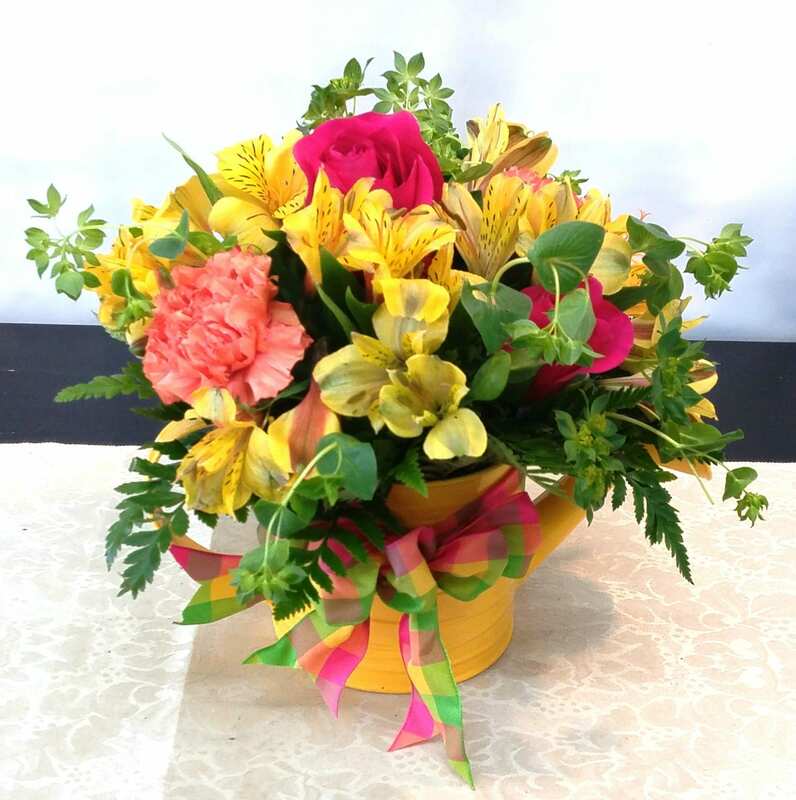 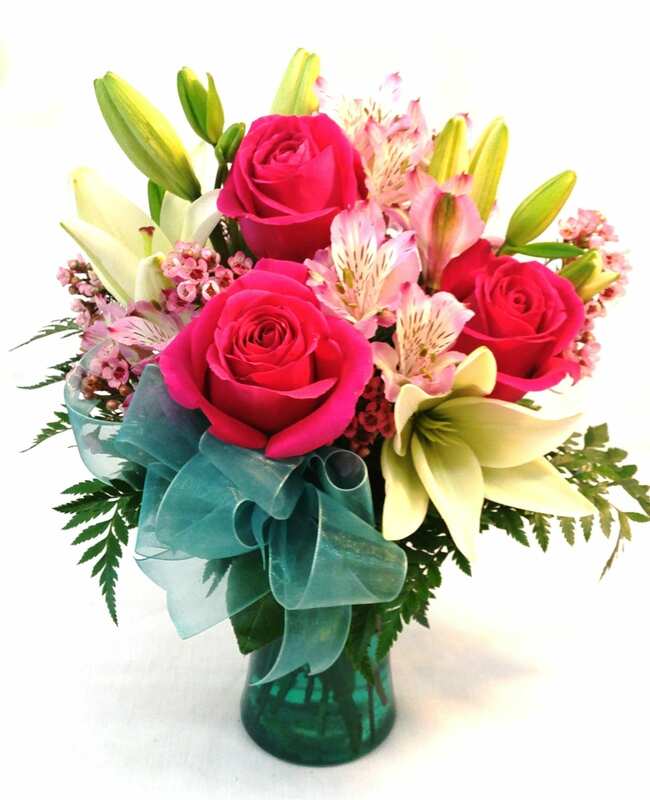 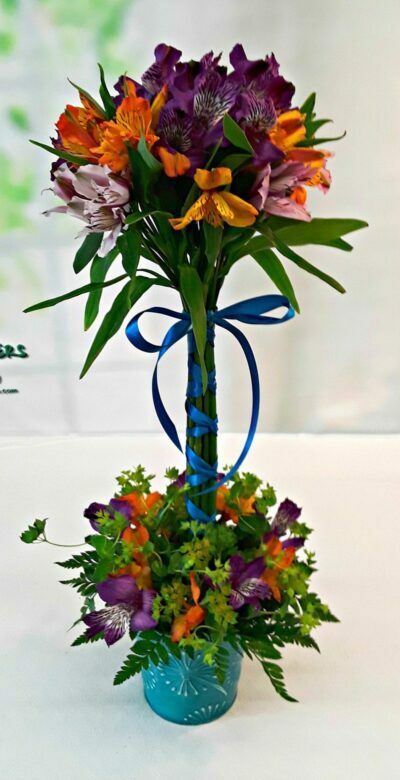 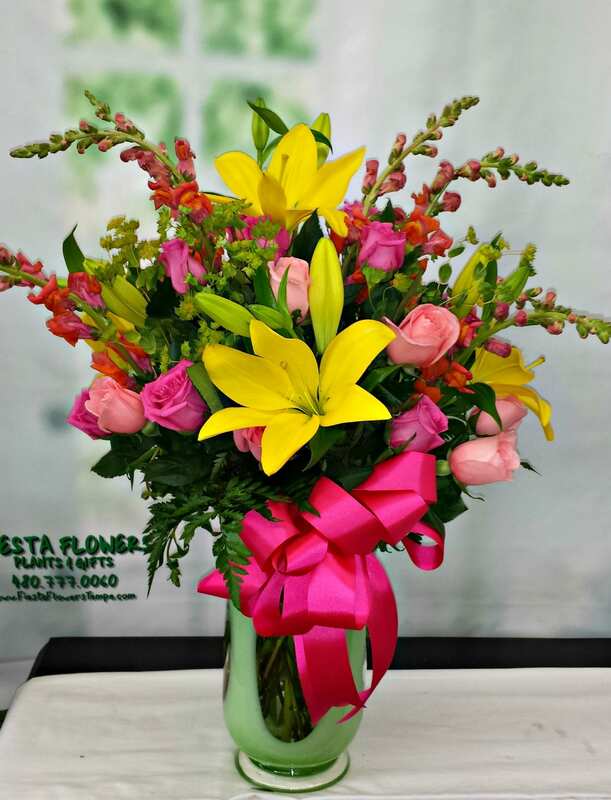 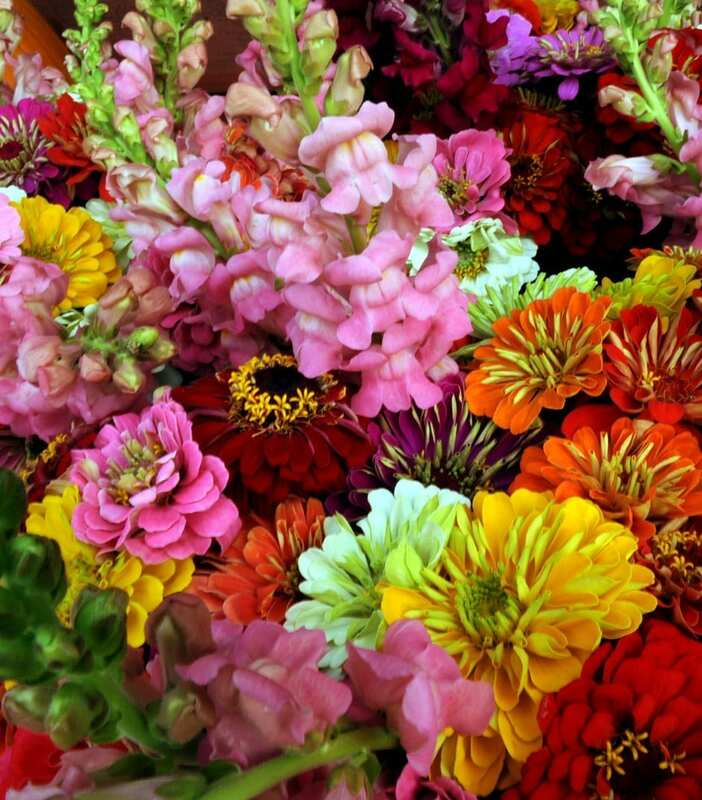 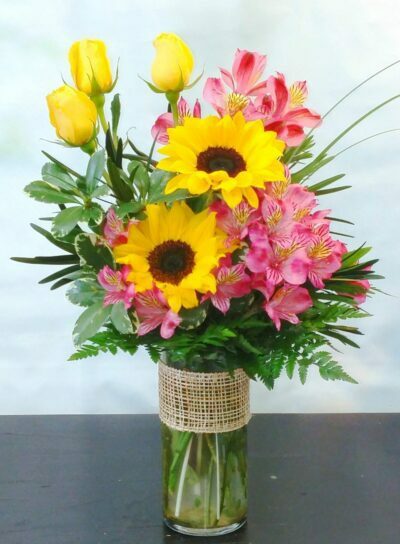 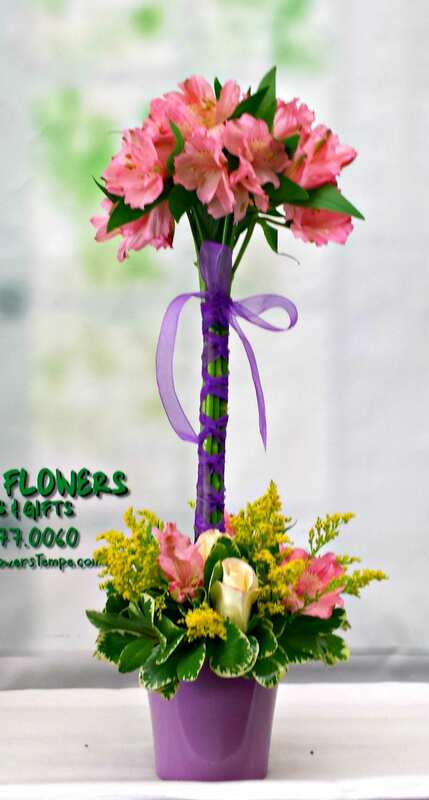 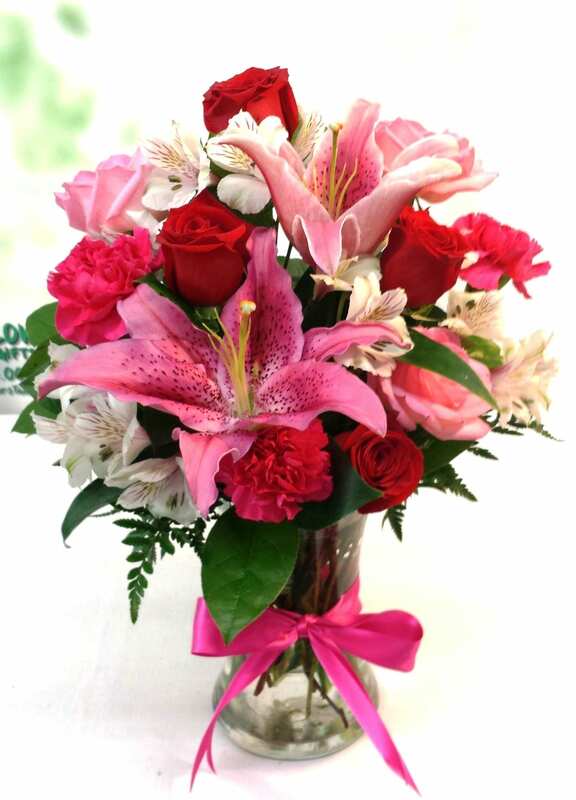 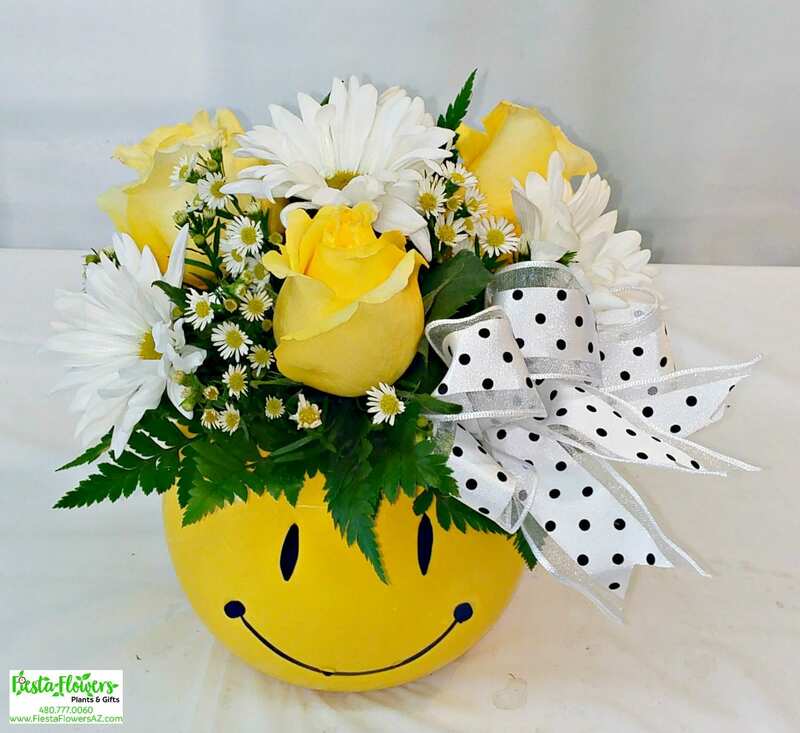 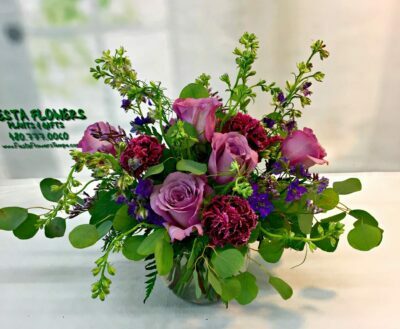 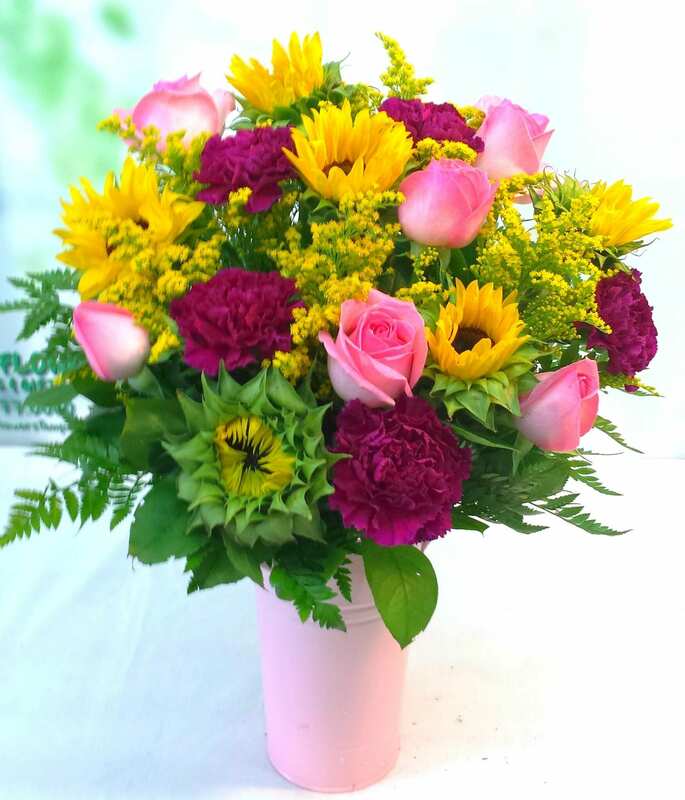 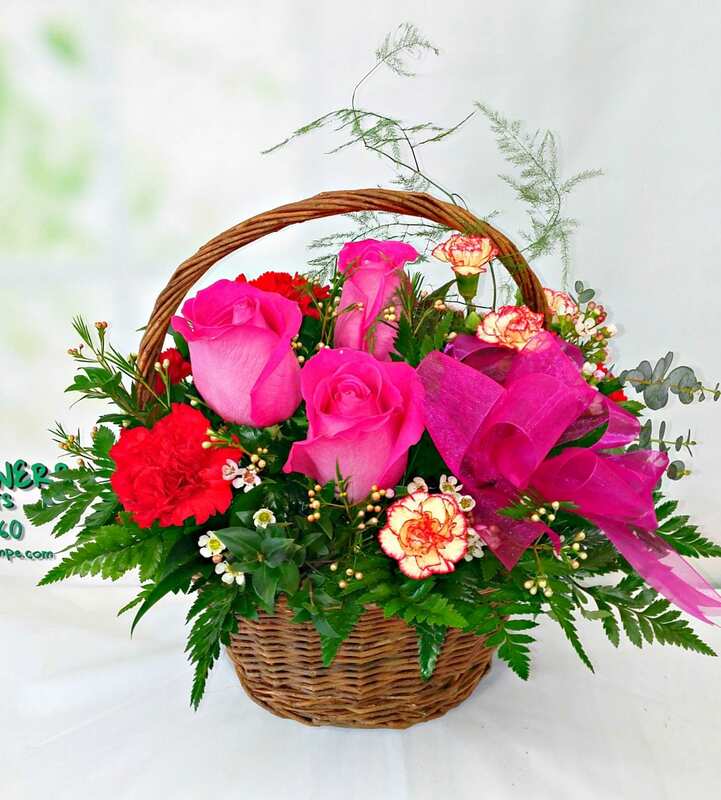 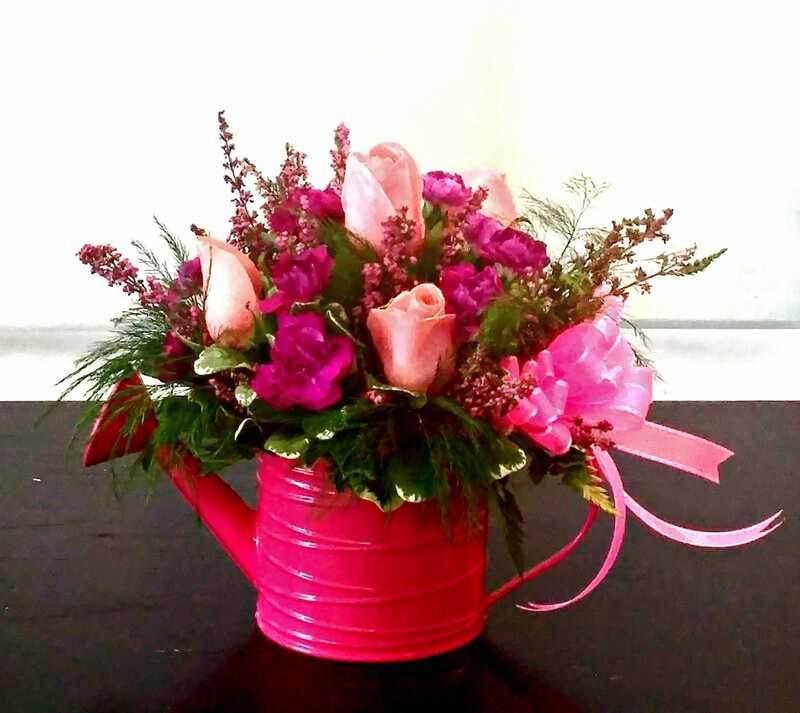 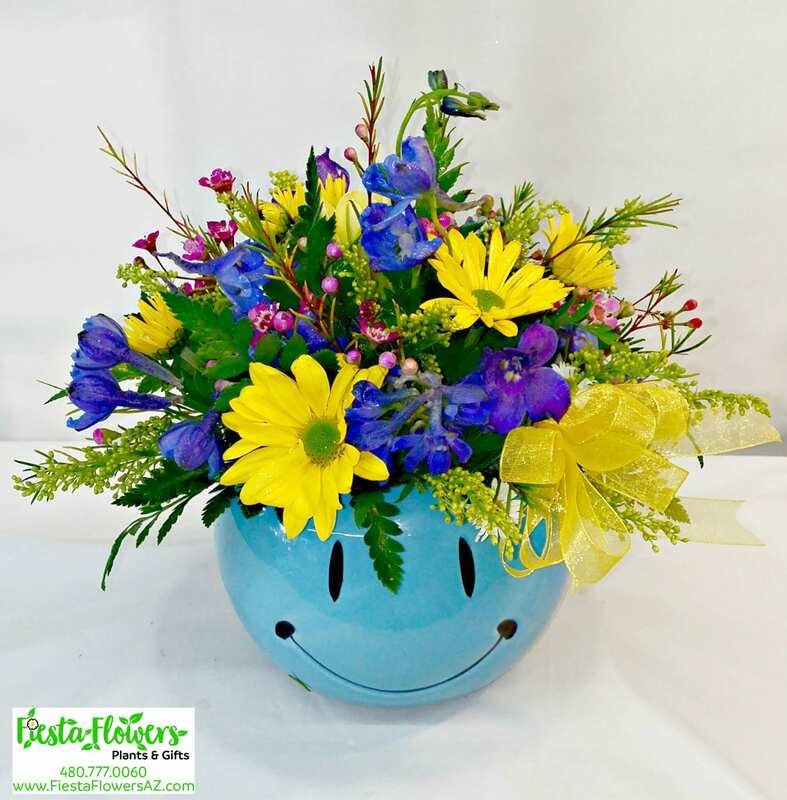 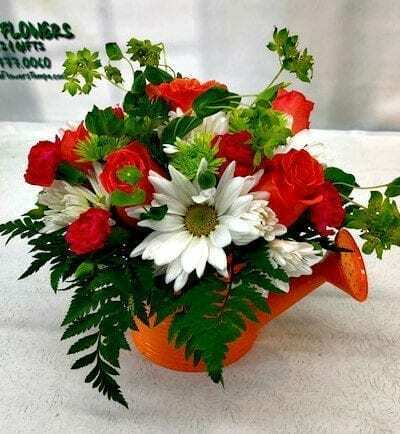 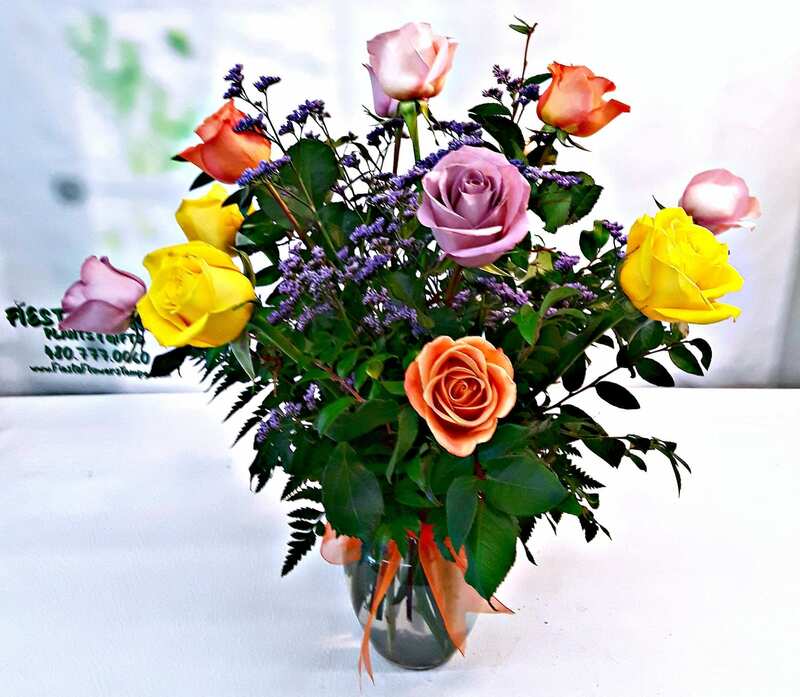 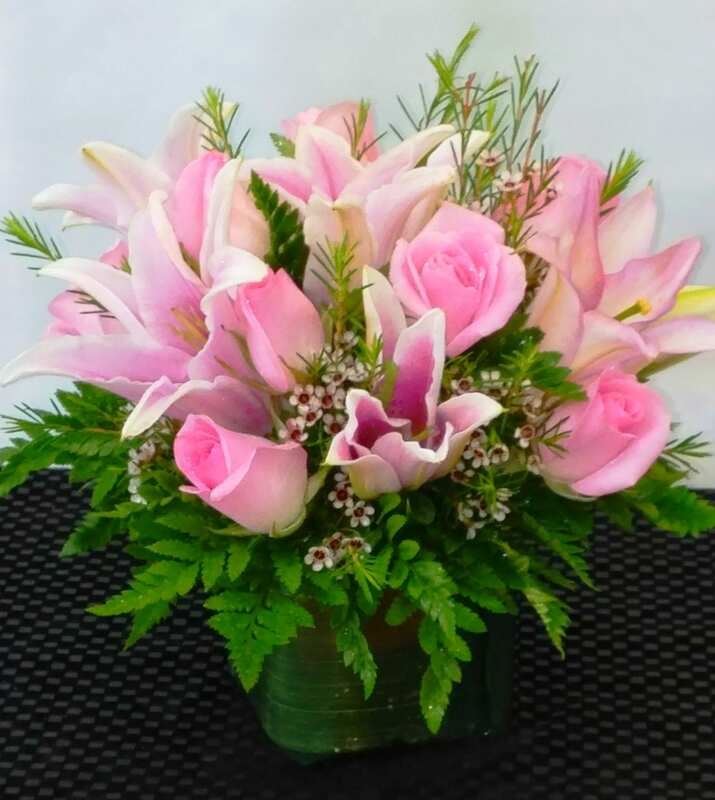 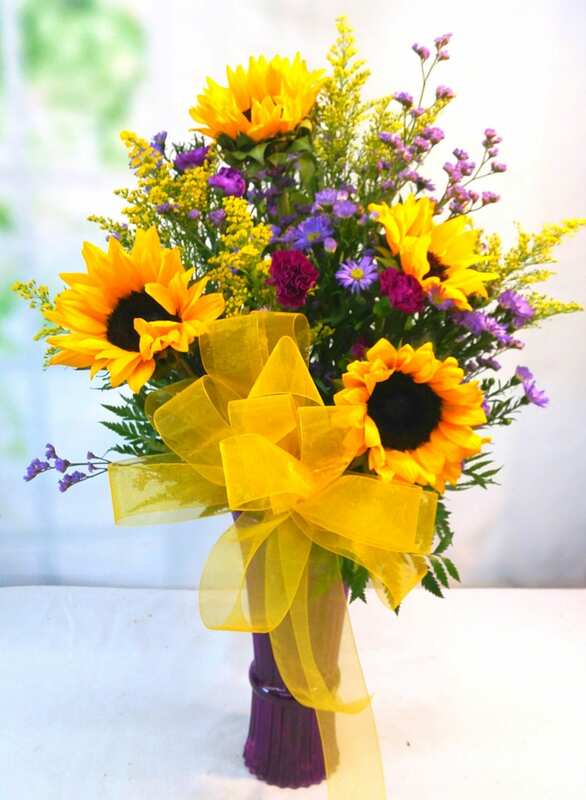 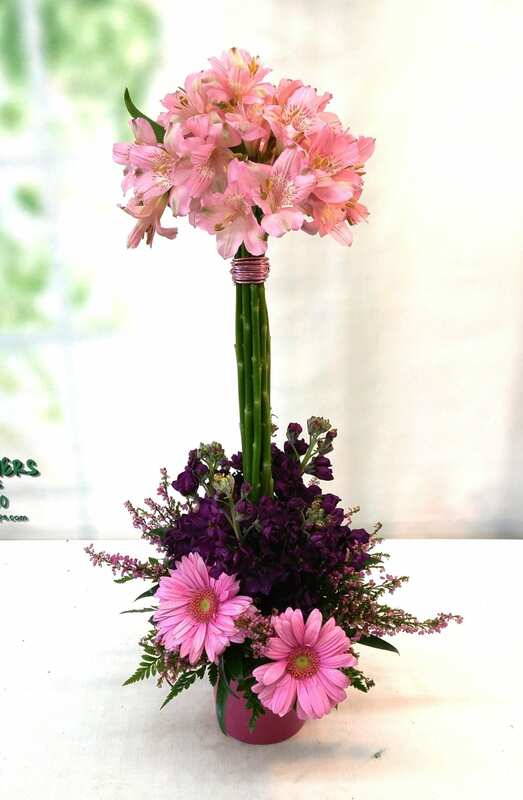 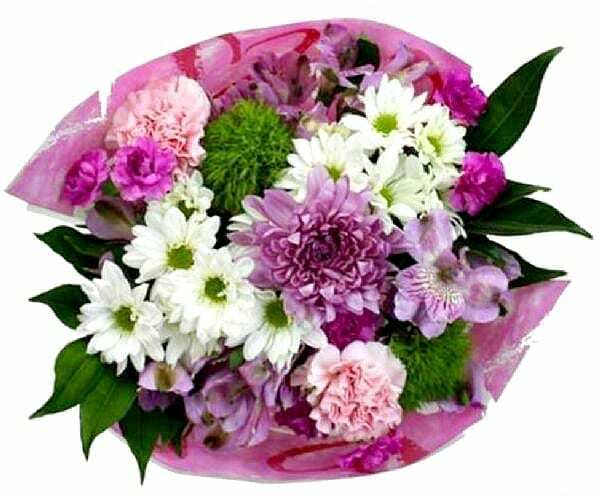 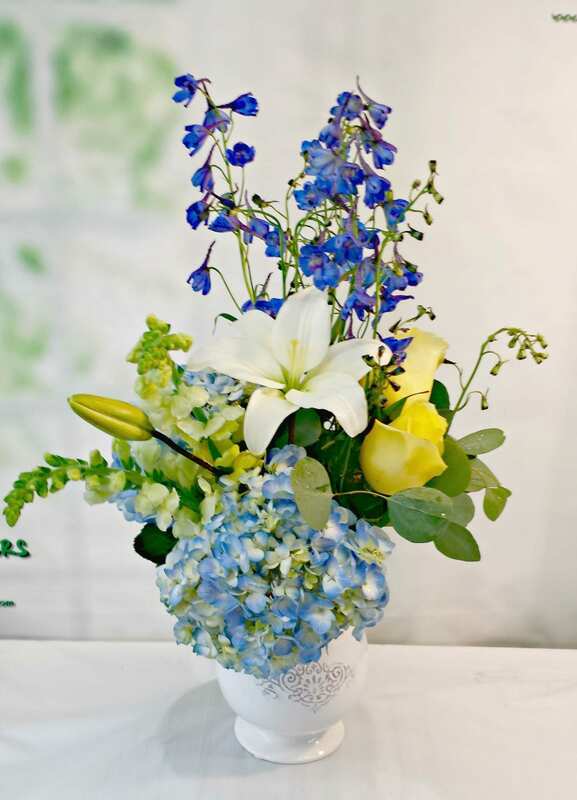 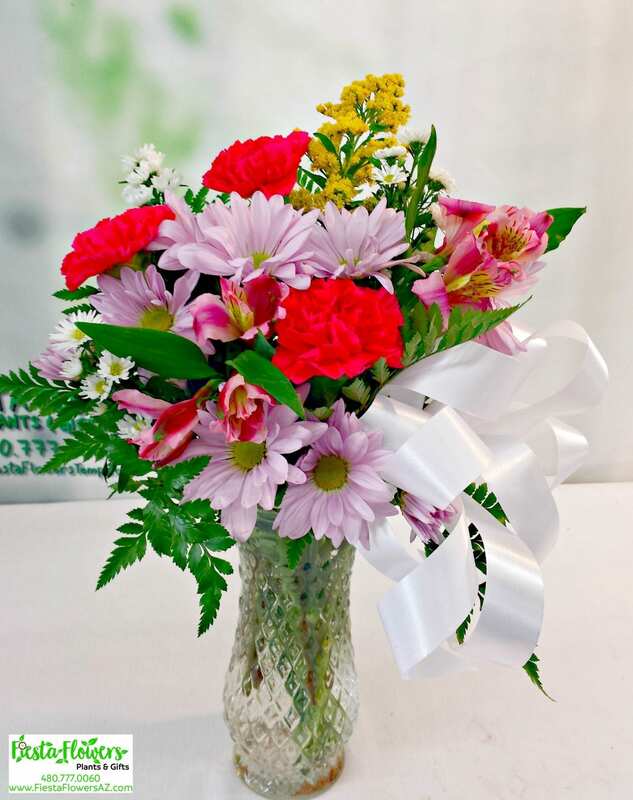 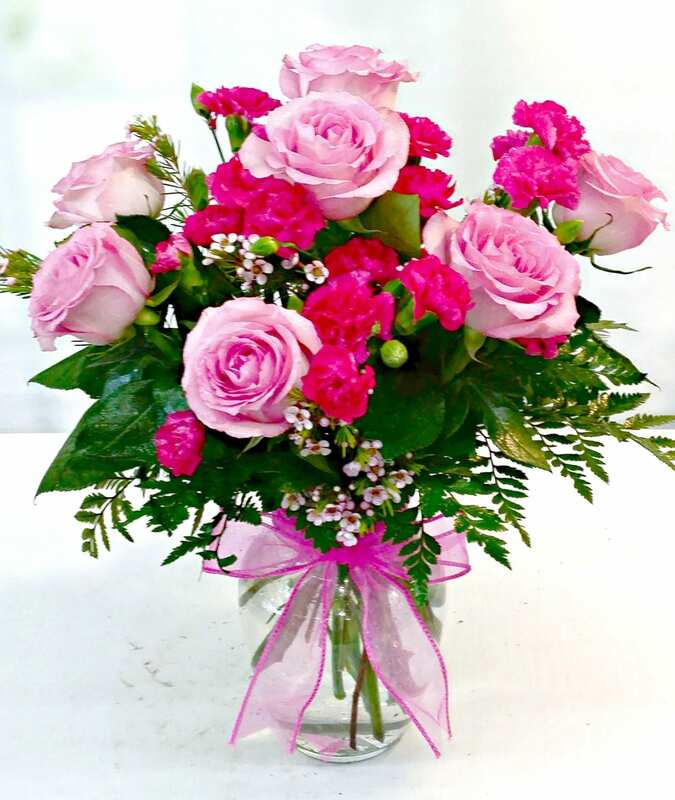 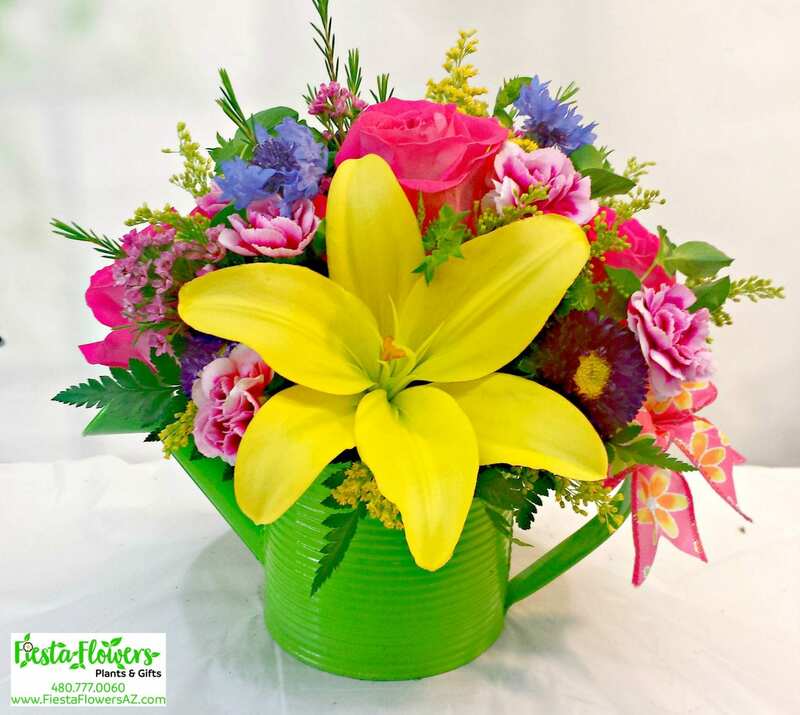 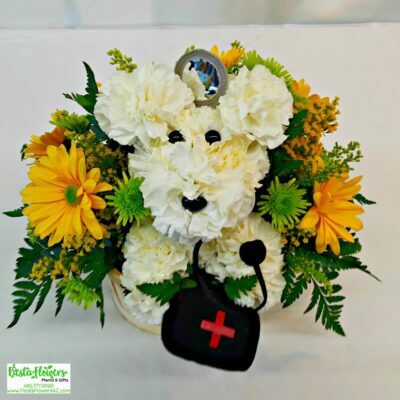 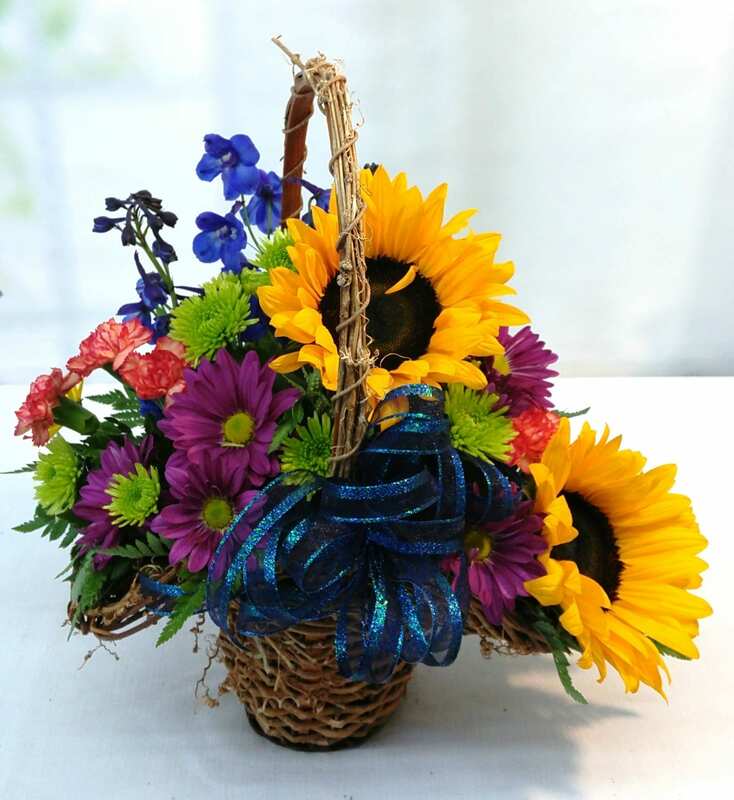 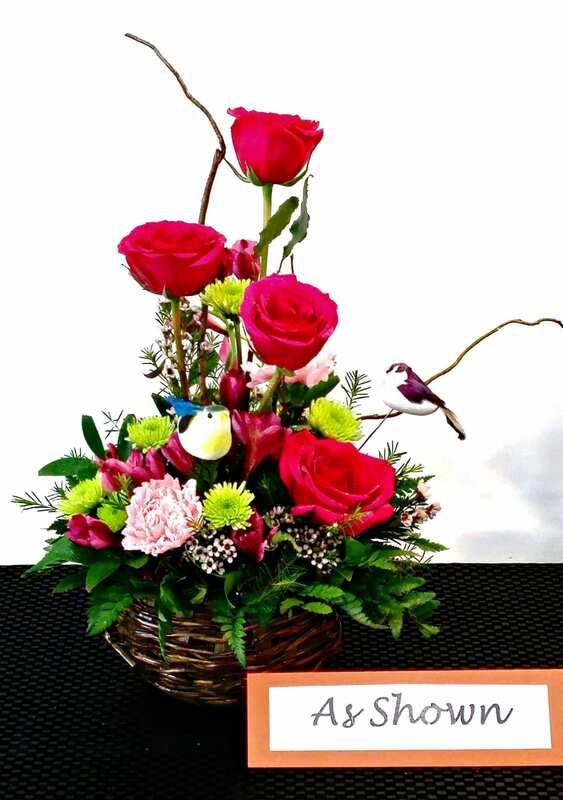 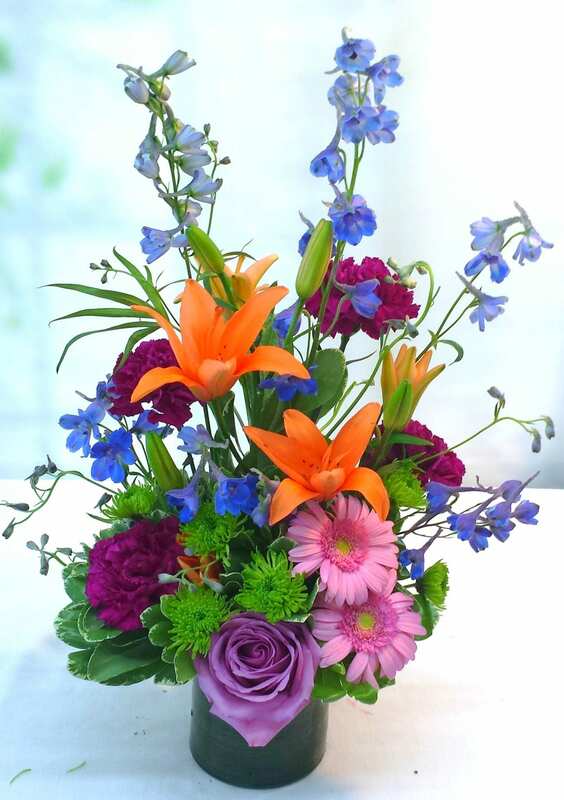 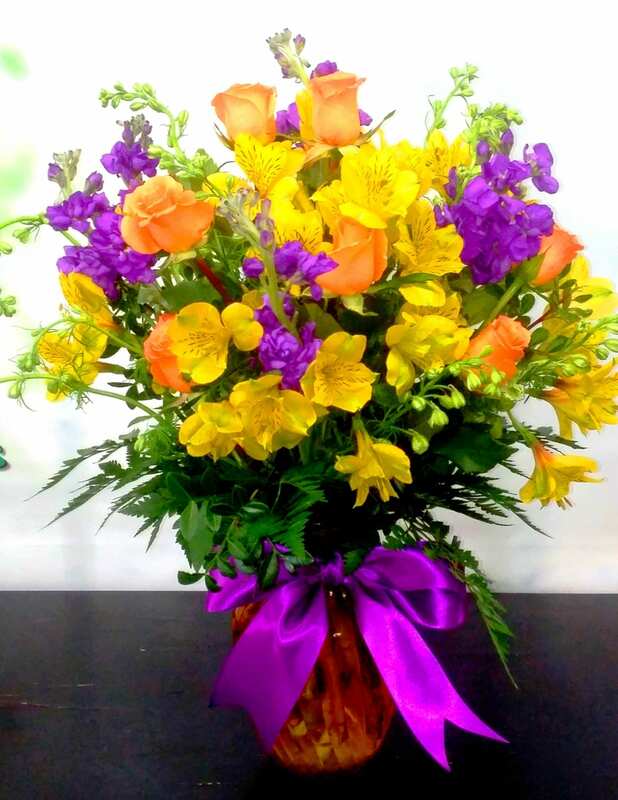 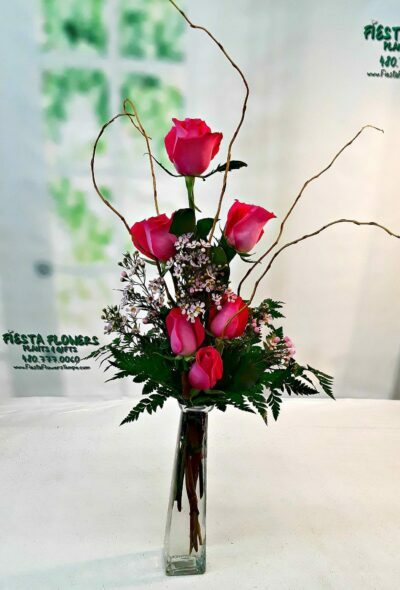 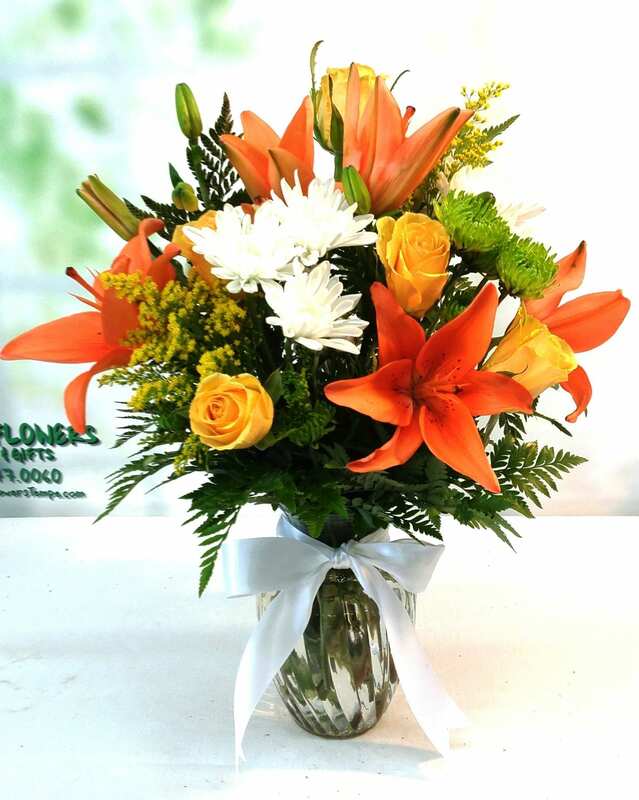 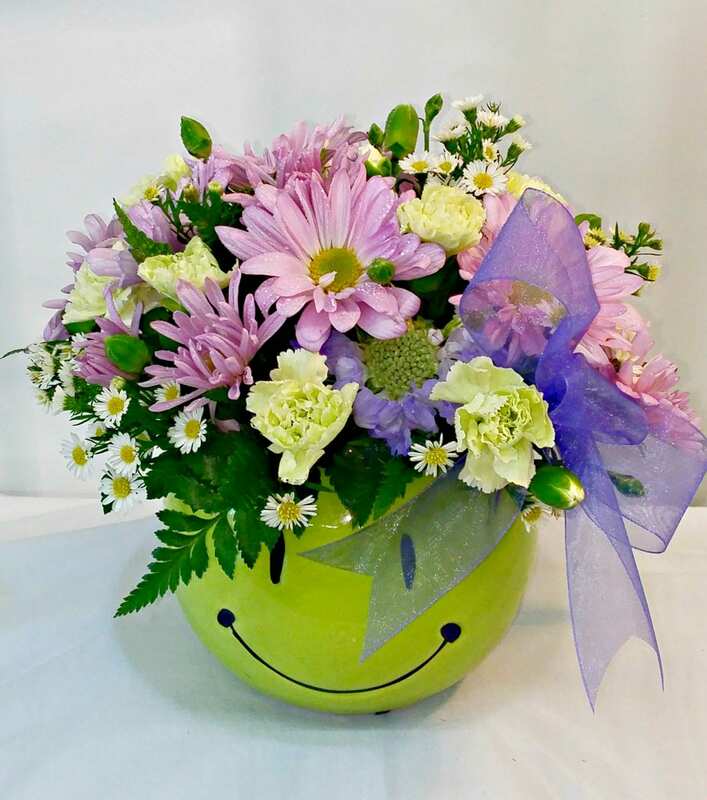 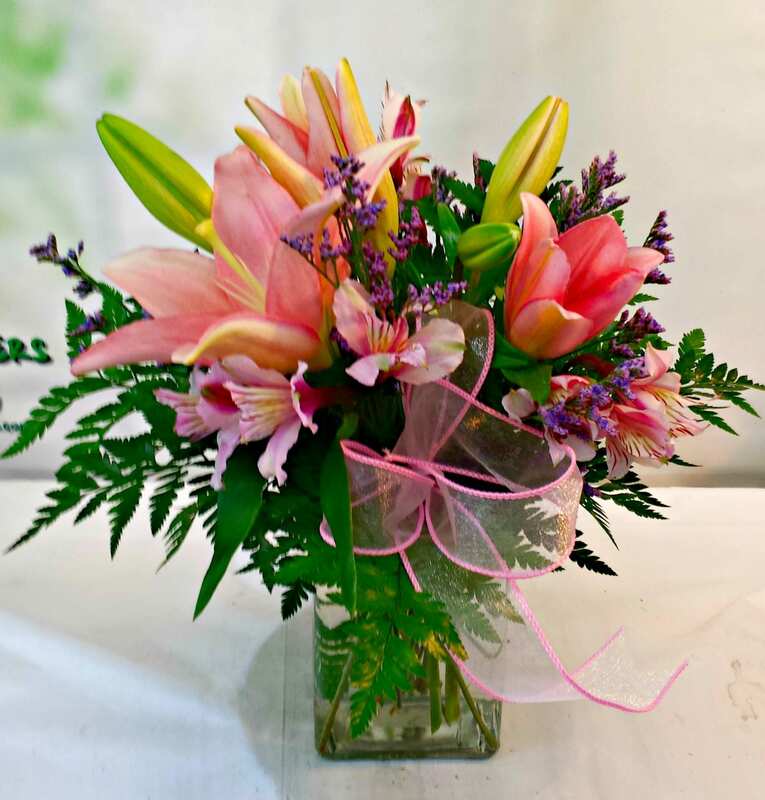 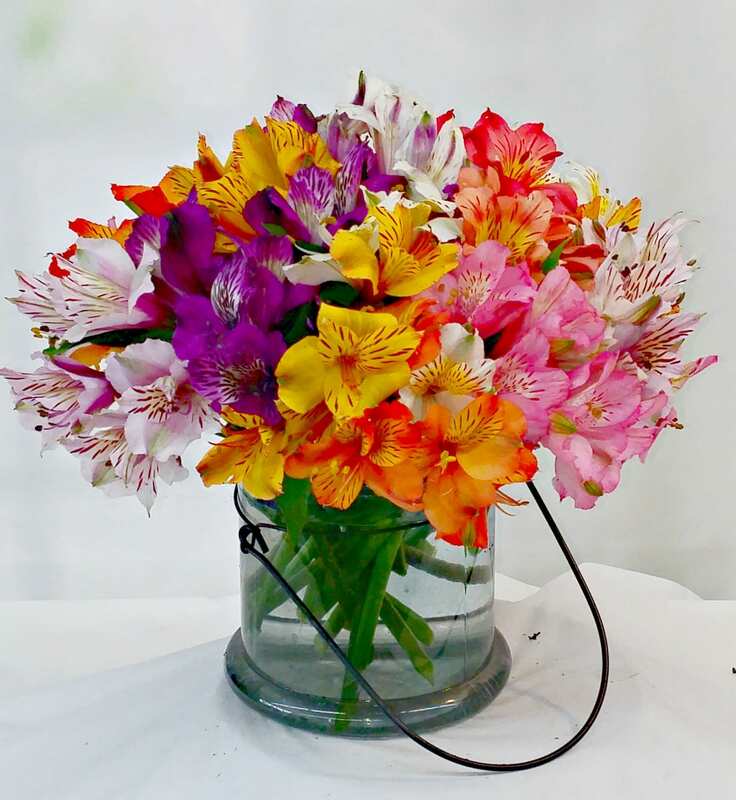 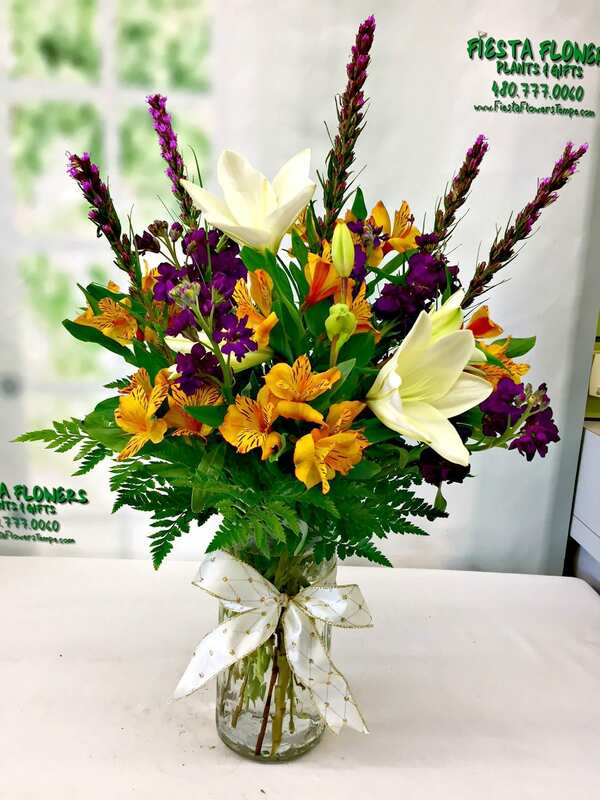 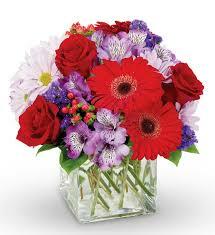 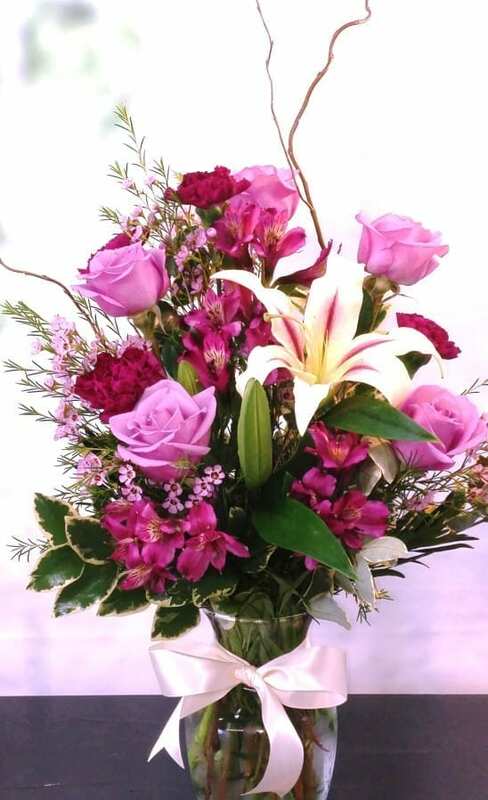 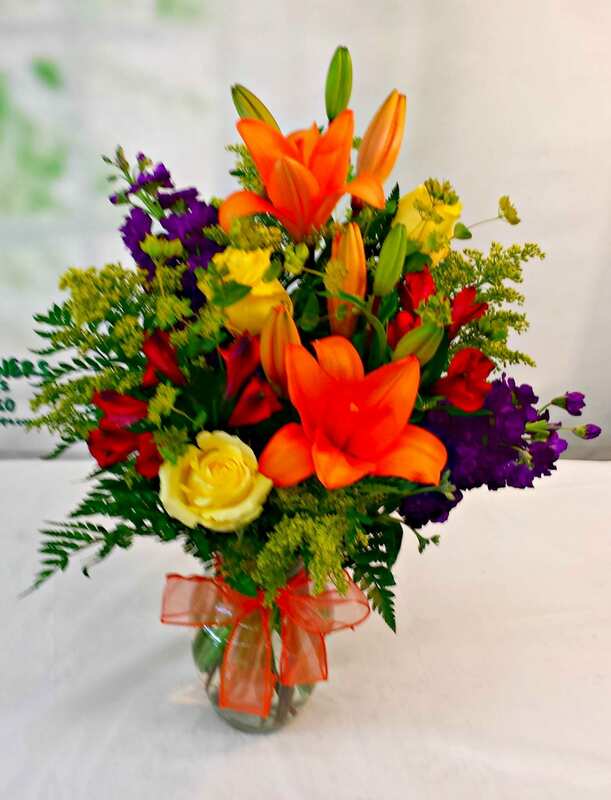 Of course, sickness is never planned, which is why Fiesta Flowers Plants & Gifts has a same-day delivery service on orders placed before 2pm making it easier for you to reserve flowers in case of an emergency.